Quick and easy instant pot pot roast recipe, made with simple ingredients. The meat is so tender and melts in your mouth and loaded with Italian herbs. 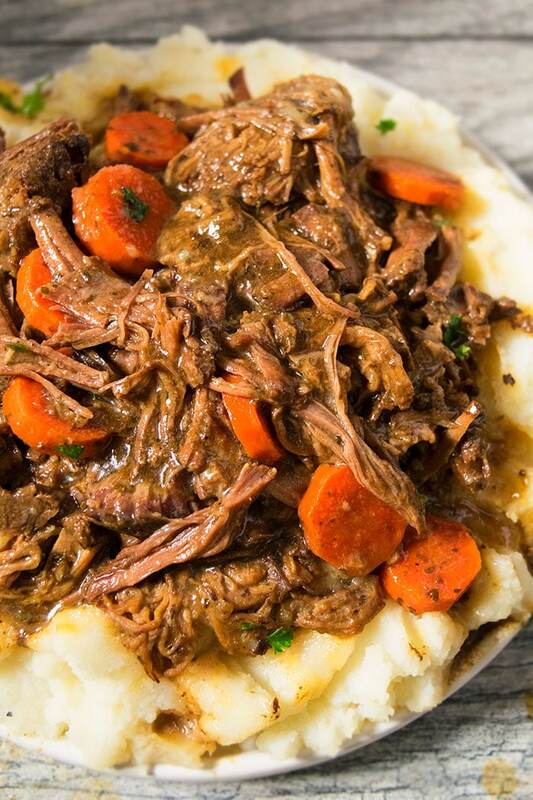 My family loves homemade meals and this homemade instant pot pot roast is the ultimate comfort meal. 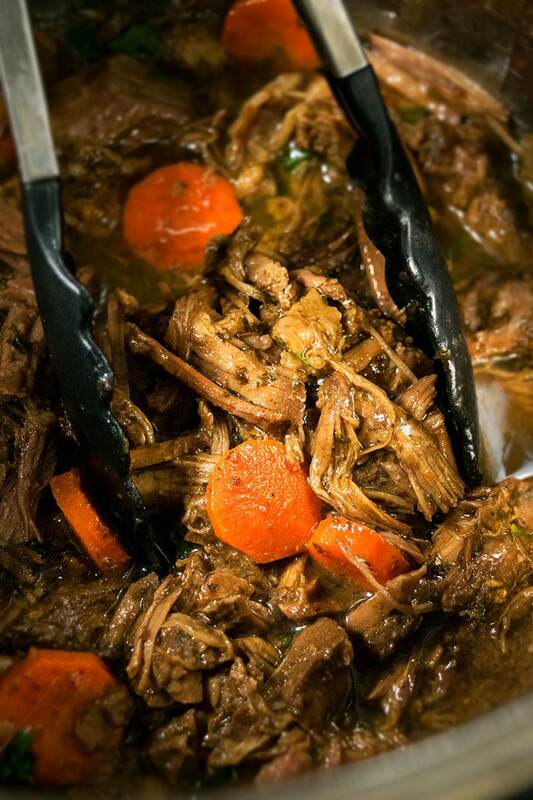 This is the best instant pot roast recipe ever! Tough meat like chuck roast is my preference because it has lots of connective tissue and very little fat. Thus, when it’s cooked slowly for a few hours, the high amount of collagen and tissues in this tough cut breaks down, which yields the most tender and succulent meat. How long do you cook a roast in an instant pot pressure cooker? 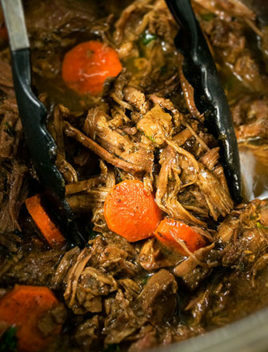 How long should you cook a pot roast in a pressure cooker? That will depend on the brand of pressure cooker you are using, your personal preference on how tender you like your meat. 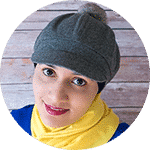 However, typically, 60 minutes works best for an Instant Pot, where meat will end up being tender and melt in your mouth. How do you cook a beef roast in an instant pot? Sear the meat until brown on all side. Mix in broth, dried Italian herbs, spices, onions, garlic broth, vinegar, tomato paste. Cover and “Seal” and cook on “Manual” mode and cook for 55-60 minutes. Open lid and add vegetables (potatoes and carrots). Cover and “Seal” and cook on “Manual” mode and cook for 3 more minutes. Shred meat with 2 forks and you are done. Tough and inexpensive cuts of beef are best such as chuck and brisket. They can cook slowly for a few hours and become very soft and tender. What to serve with instant pot beef roast recipes? 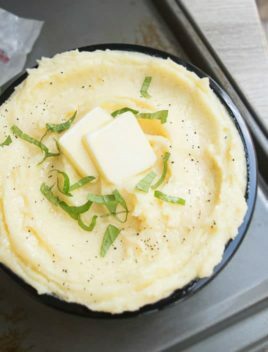 Creamy Mashed Potatoes (One Pot)– The best side dish for this meal! Salad such as this Easy Broccoli Salad or Cherry Tomato Salad. -Make sure to brown the meat because it gives it a nice crispy exterior and helps with the overall texture. -Adjust the amount of herbs and spices, based on your preference. 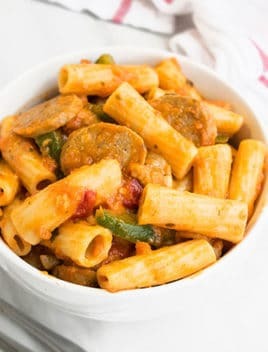 -Don’t add carrots and potatoes in the beginning because they cook very quickly and will become vey soft and “mushy.” Add them near the end for the best texture. 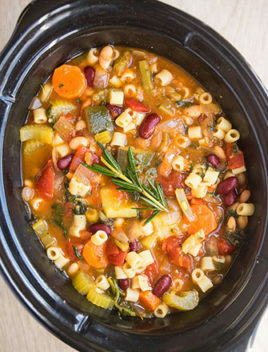 -Use low sodium broth to prevent the meal from becoming too salty. -Beef broth tastes the best but vegetable or chicken broth can also be used. -The cooking time may vary depending on the type of pressure cooker you use as well as a personal preference of how you like your beef. If it’s not tender enough to your liking, just cook for longer (up to 80 minutes). 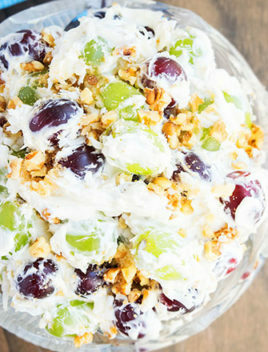 -Red wine is optional but I think it adds a subtle yet rich flavor. Remove the cooked meat, potatoes and carrots from the Instant pot and place them on a separate serving dish. Mix together equal quantities of cornstarch and water until smooth. Start with 1 tbsp and add more, if necessary. Add this mixture in the Instant pot and mix it all together and cook for a few minutes on the “Saute” mode until sauce is thickened. Serve this gravy with the roast and enjoy. Instant pot pot roast with vegetables (potatoes and carrots) is a classic! Add any vegetables of your choice but carrots, onions and potatoes are the most popular. The steps are all the same, as the recipe below, but since the meat is not thawed, the cook time would be longer for about 90-95 minutes. Add 1 packet ranch mix, 1 packet Au just gravy mix, 1/4 cup butter, 6-7 pepperoncini peppers, 1 cup beef broth in the pressure cooker. Put the lid on and turn up the the valve to “Sealing.” Select “Manual” mode and set the time for 55-60 minutes. Open the lid and shred beef with 2 forks. Enjoy. Turn Instant pot to "Saute"mode and heat oil. Add roast and season one side with salt and pepper and sear it. Then, flip it over and season the other side with salt and pepper and sear it. Add broth, red wine (optional), onion, garlic, paprika, ginger, parsley, thyme, oregano, rosemary, tomato paste, balsamic vinegar, bay leaf. Put the lid on and turn up the the valve to "Sealing." Select "Manual" mode and set the time for 55-60 minutes. When the cook time is over, let the pressure release naturally for 10 minutes before turning the valve to "Venting." Open the lid and add carrots and potatoes. Put the lid on again and turn the valve to "Sealing" and select "Manual" mode and set the time for 3 minutes. Open the lid and shred beef with 2 forks. Enjoy! To thicken the sauce, set up "Saute" mode and cook for 5-10 minutes without lid to reduce liquid. This is the best family meal and it comes together so quickly when made in an IP. This will be a regular on our menu plan! 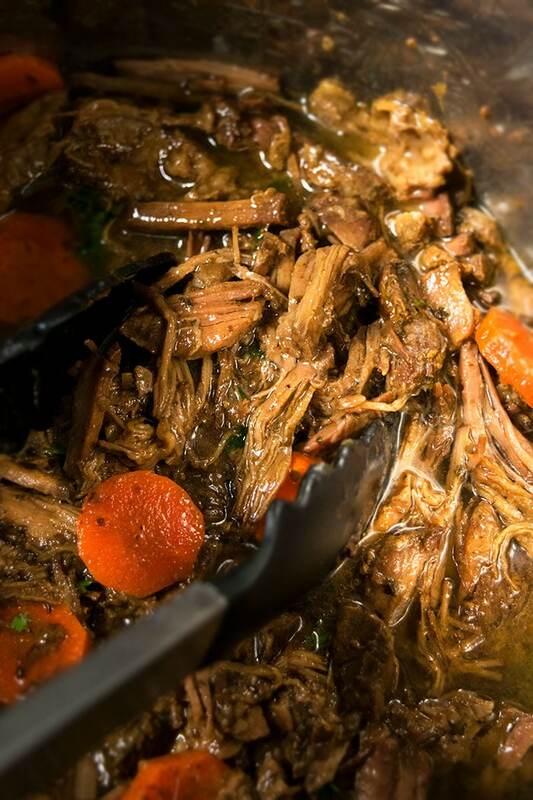 I love a good pot roast recipe! Can’t wait to try this one! With all the hype , it was ok. This truly is the best roast I’ve ever had or been able to make! I didn’t use wine or bay leaf. Substituted Italian seasoning for ginger,parsley,thyme,rosemary and oregano. Used ketchup instead of tomato paste. The meat was super tender and so tasty! Made carrots, potatoes, celery and fresh mushrooms. Delicious!! !